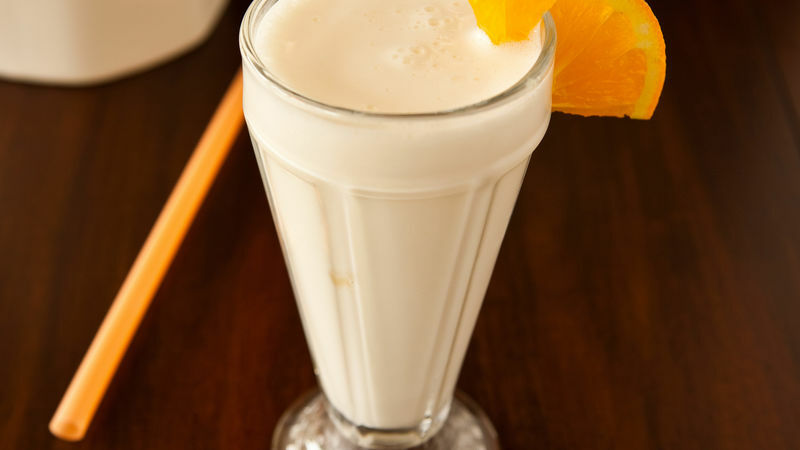 In blender, place yogurt, vodka, liqueur, orange juice and ice. Cover; blend on high speed 1 to 2 minutes or until smooth. Garnish drink with orange slice.